Everyone knows the boy group who had spread the K-pop vibe to the world, Super Junior. But who is the visual of Super Junior? The answer is Choi Siwon. Everybody knows that he is the hottest member in Super Junior, and he has also been called one of the most good-looking people on SM Entertainment. 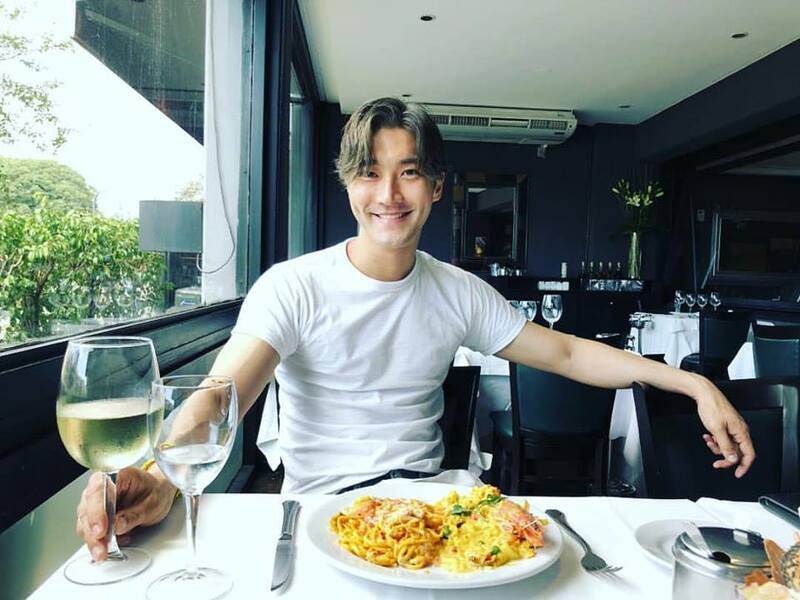 Choi Siwon, also known as Siwon, is an actor, model, singer, and songwriter. He is a member of the group Super Junior and the sub group Super Junior-M. His presence always catches attention everywhere he goes. Before debuting, Siwon was quite different from the other members in Super Junior. Siwon debuted as a model and actor early on before joining the band. Until now, he is still very active as a Super Junior member and is becoming a popular actor and model. Let’s get close with the cool gentleman, Choi Siwon! 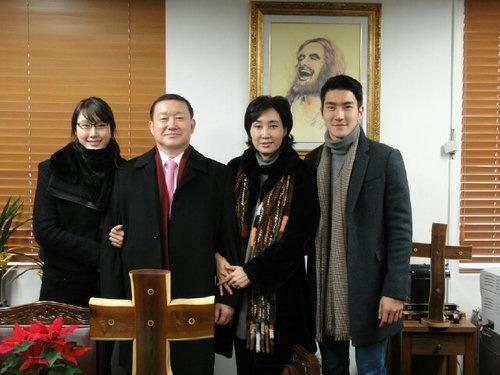 Siwon was raised well in a good family environment. His father is Choi Kiho, who was the President of Korean Slim Fashion. In 2011, his father became a CEO of Boryung Medicine (pharmaceutical company), where he still works to this day. His family owns Hyundai Department Store, the biggest and the largest supermarket in Korea, and has opened many branches across Japan. His mother also has her own company. That’s why Siwon has been crowned as the wealthiest member in Super Junior. Siwon has only one sibling, a younger sister named Choi Ji-won. She is very beautiful, just like her good-looking older brother. Her natural beauty makes her a popular sibling among the K-pop celebrities. Similar to Siwon, who is a song writer, Jiwon writes and sings under the name Lonely Star. Jiwon is often working out at the gym, and living a healthy lifestyle, same as Siwon. Siwon’s fellow members in Super Junior tease him about wanting to marry Jiwon, but Siwon declines them firmly when they joke about it. Currently Jiwon is enrolled in Ewma Women University. 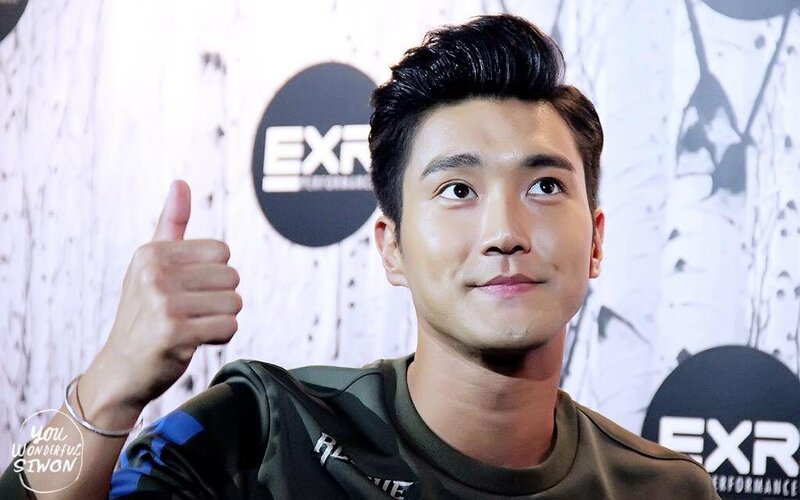 As with many aspiring actors, Siwon was expected to select an idol to manage him and transform into famous actor. Instead, he opened his own career on being a model an actor. You can see his success as a popular actor, not only in Korea but also in Hollywood, by the list of his dramas and movies below. He had been apart of many big projects, such as acting alongside Andy Lau on A Battle of Wits as Liang Shi prince. Then, for movie Dragon Blade, he acted with Jackie Chen. Several big names continue to support his acting career, and he was cast in the movie Helios together with Jacky Cheung. He also joined the cast for the movie To The Fore with Eddie Peng and Shawn Dou.